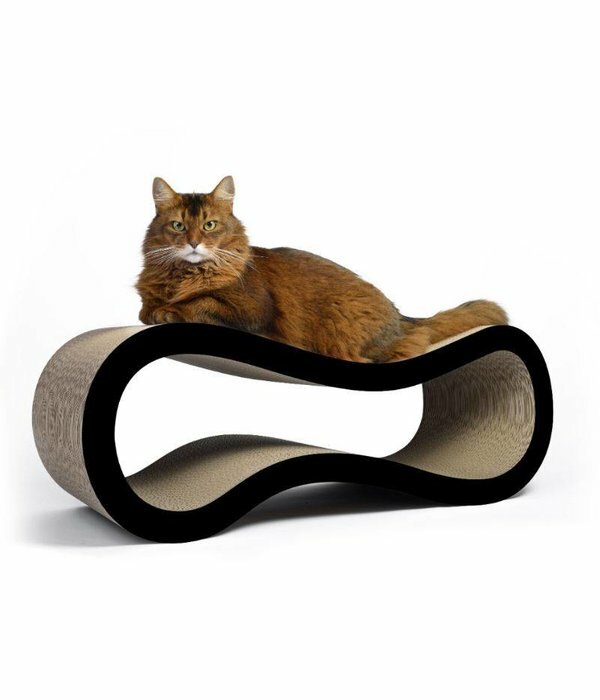 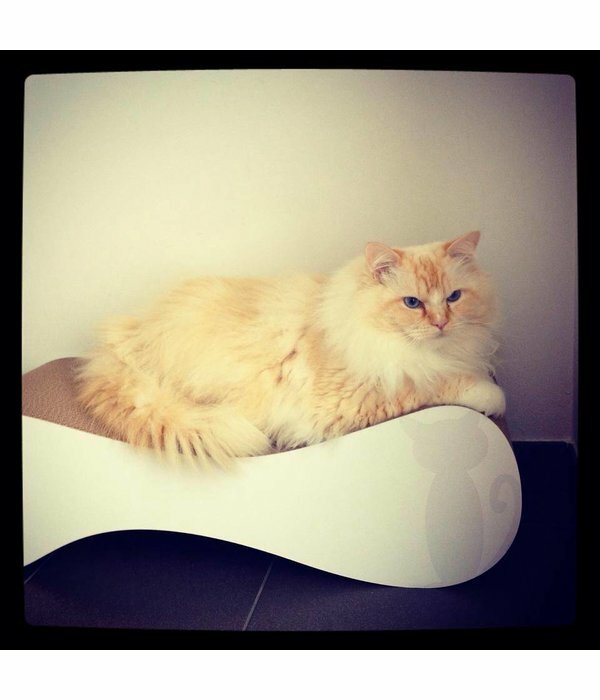 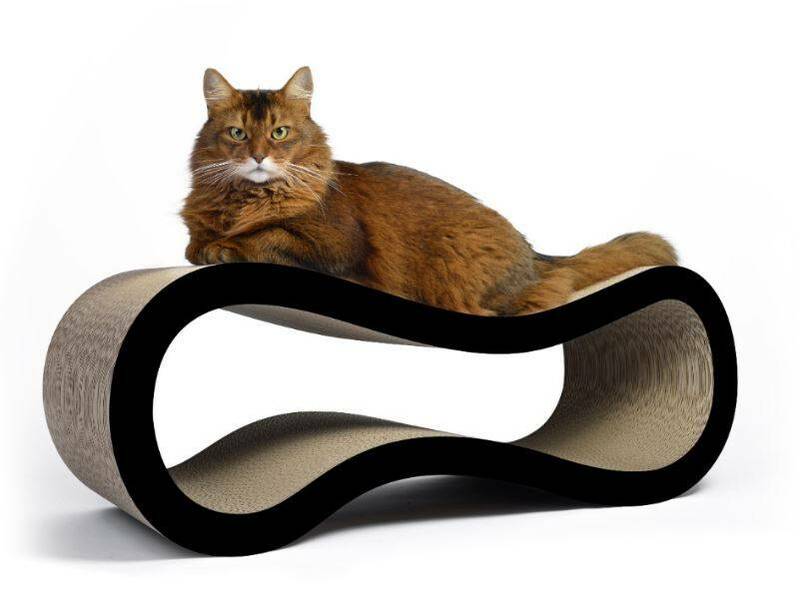 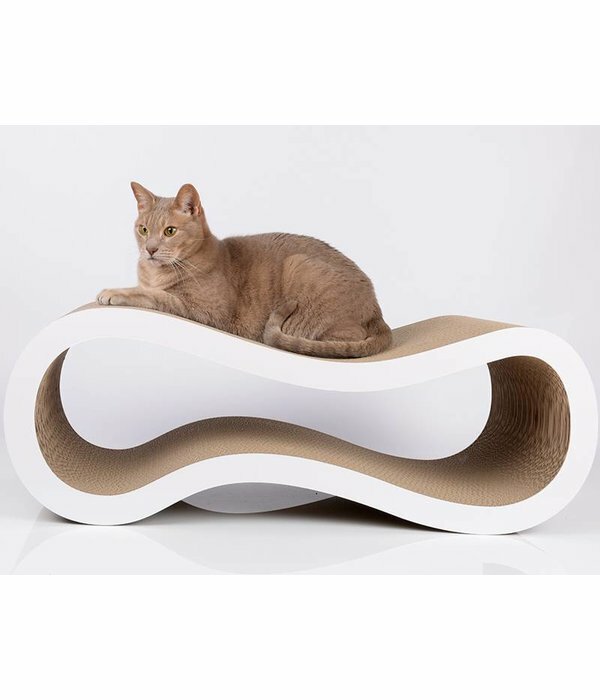 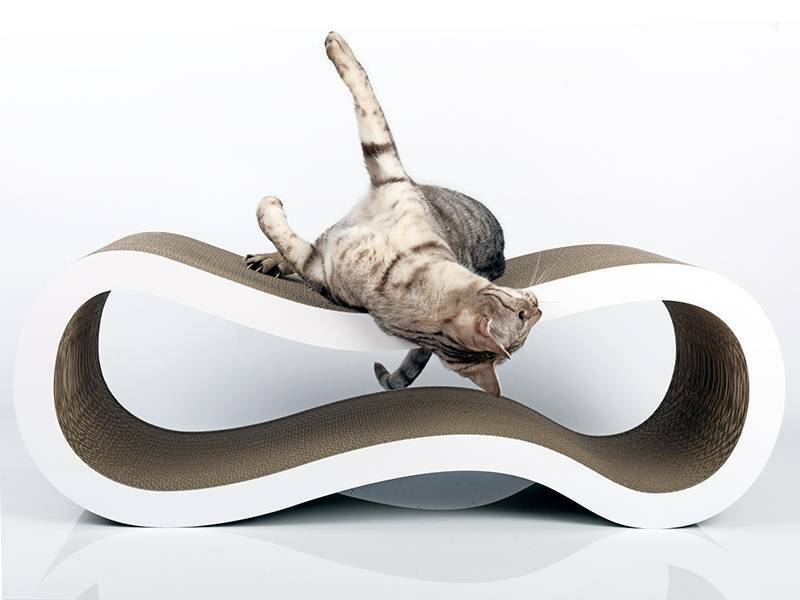 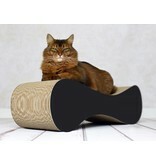 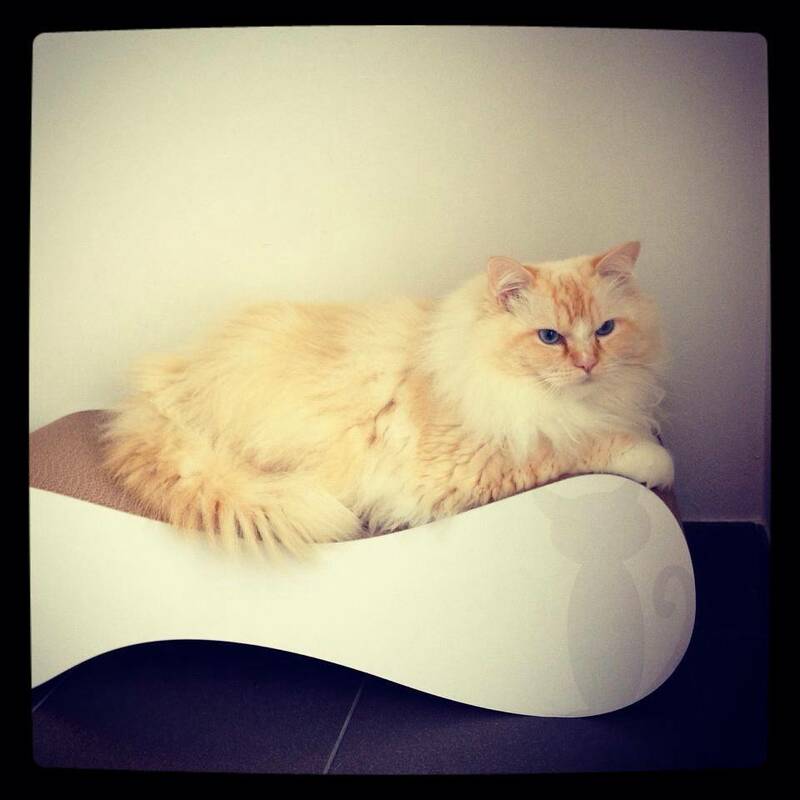 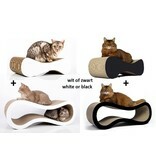 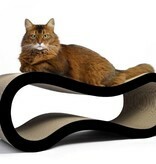 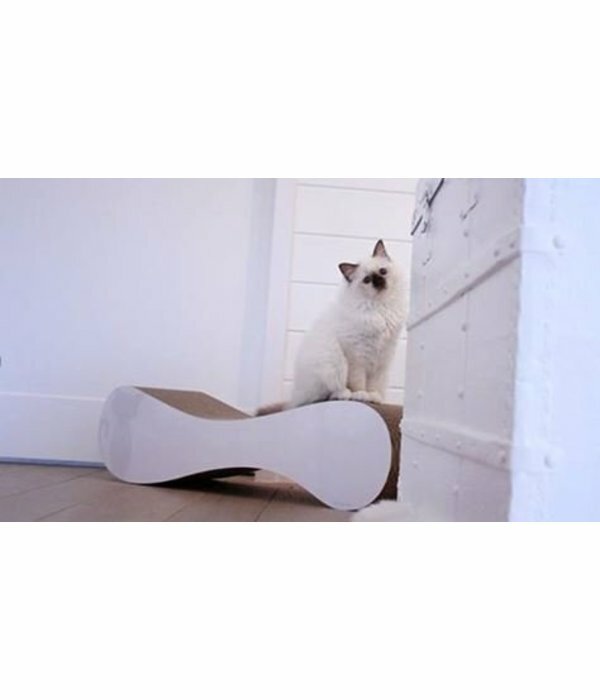 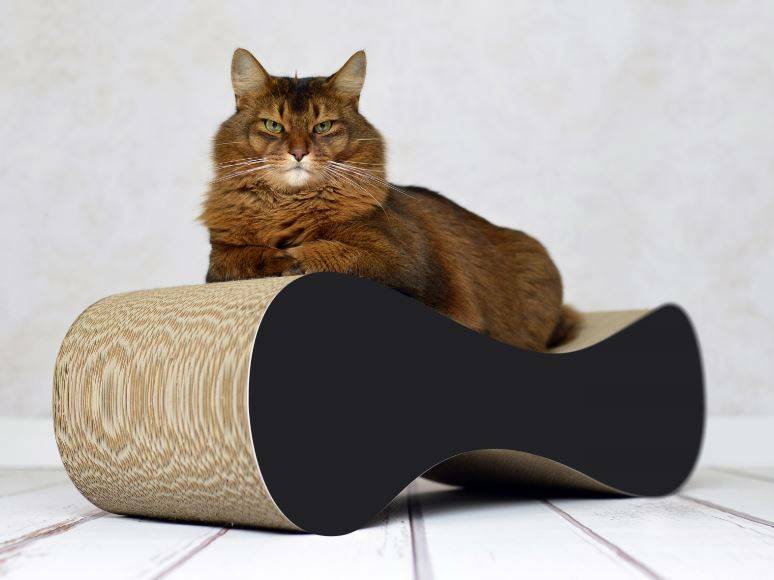 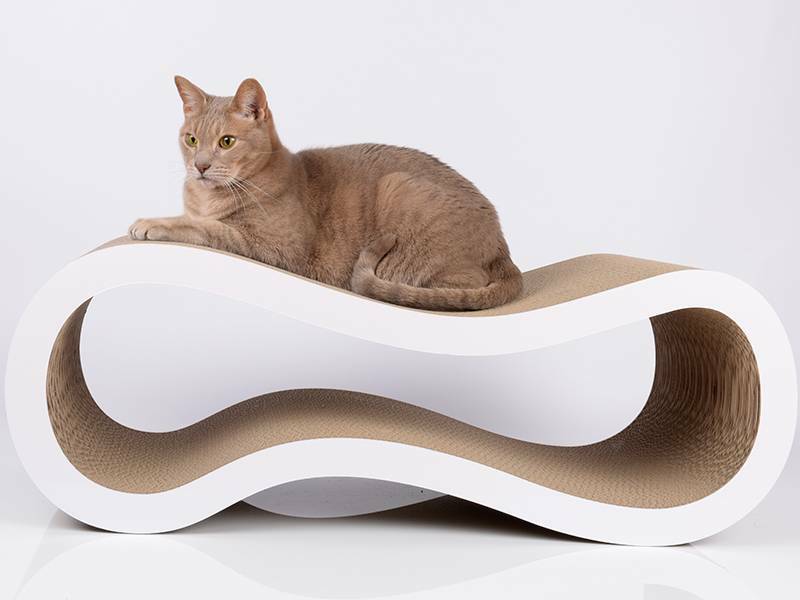 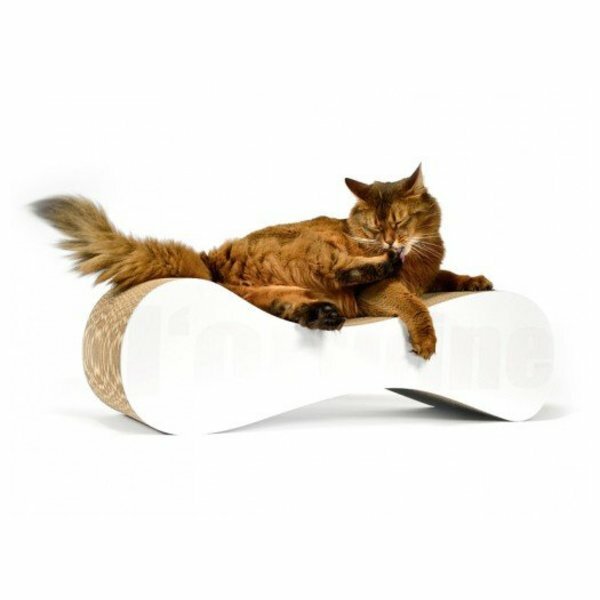 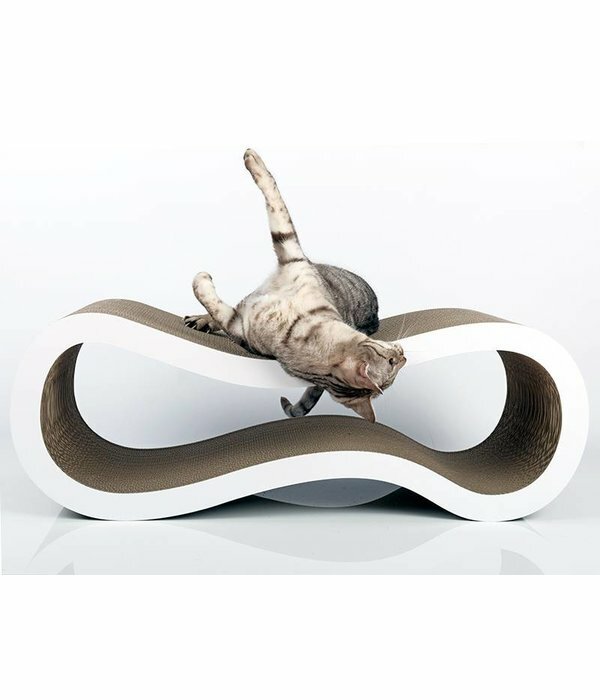 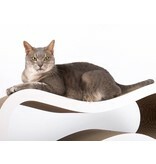 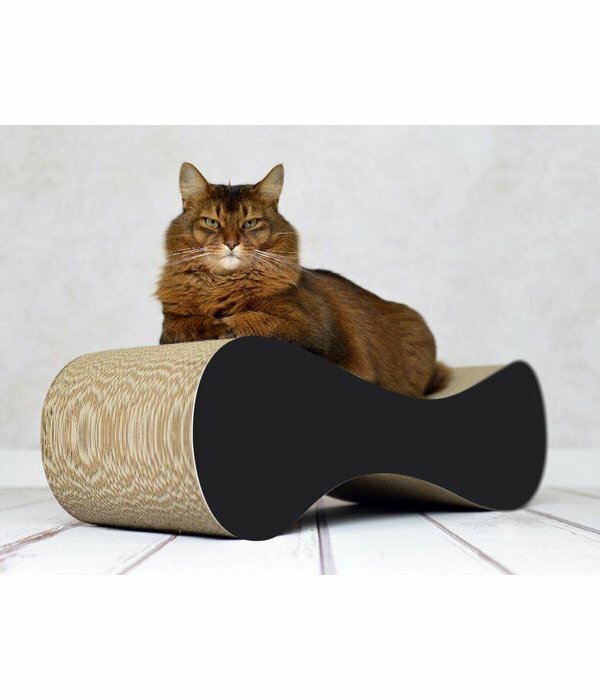 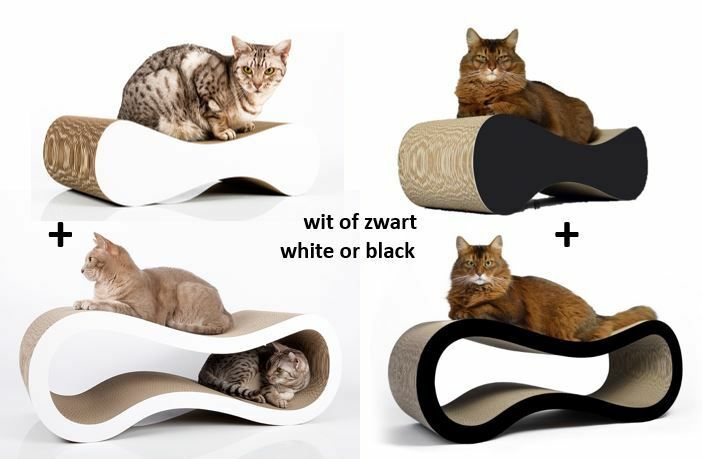 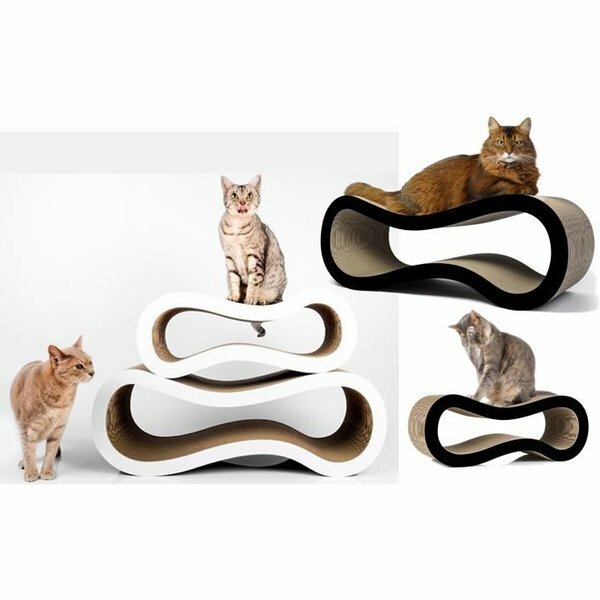 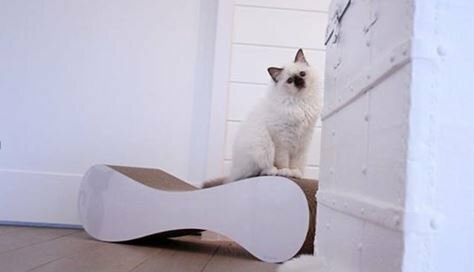 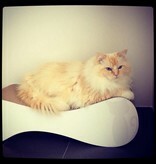 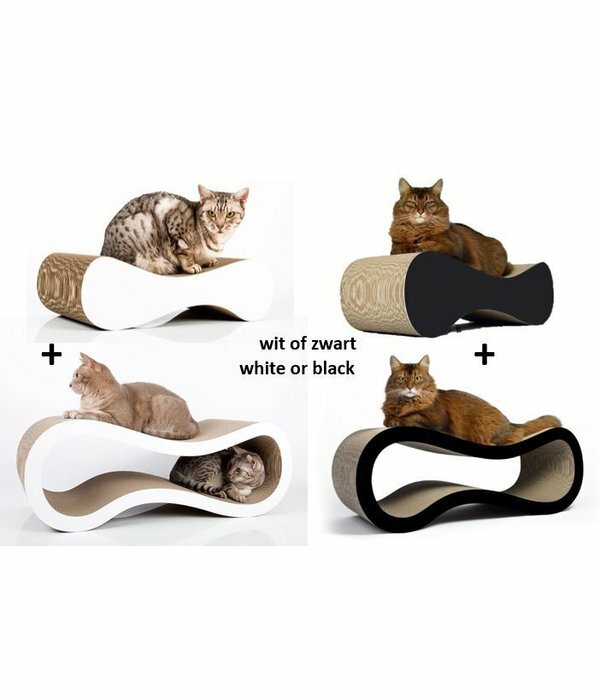 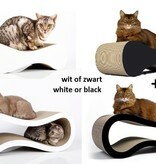 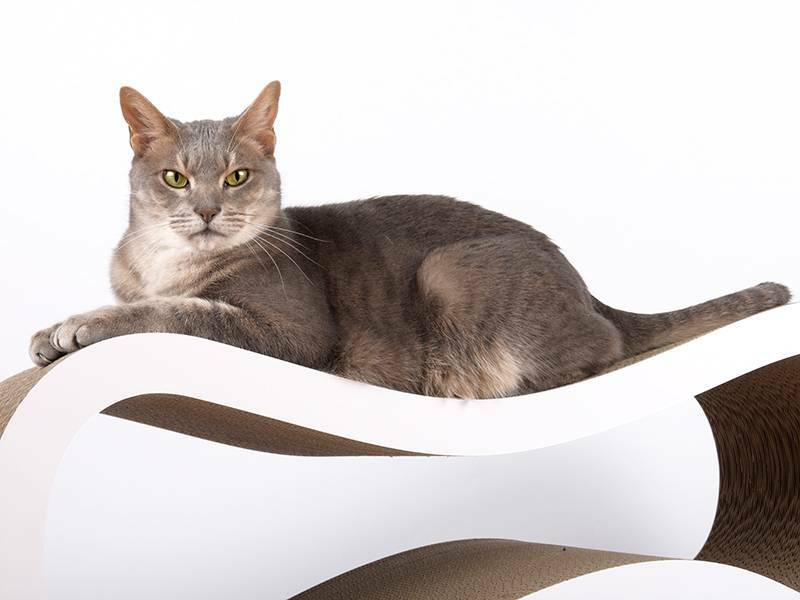 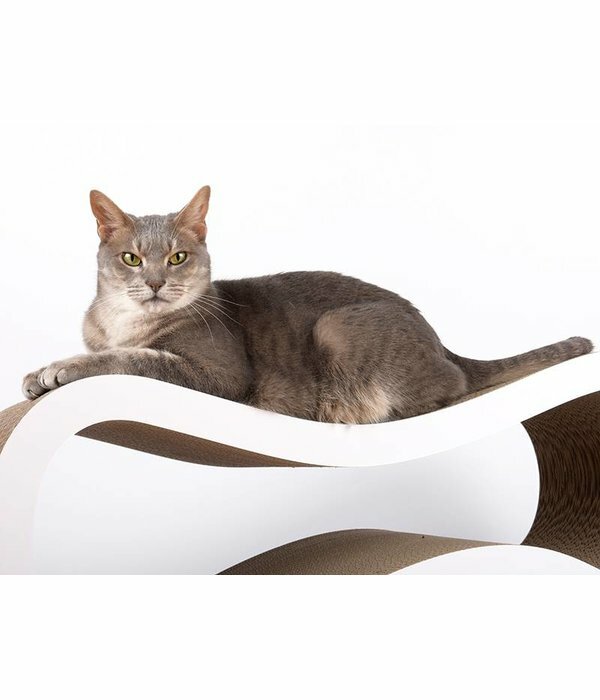 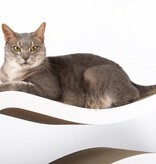 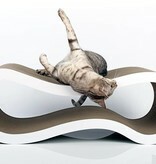 Your cat can enjoy 2 fun scratching object, also suitable for large cats! 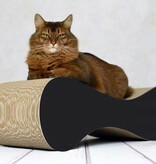 You can enjoy a nice discount! 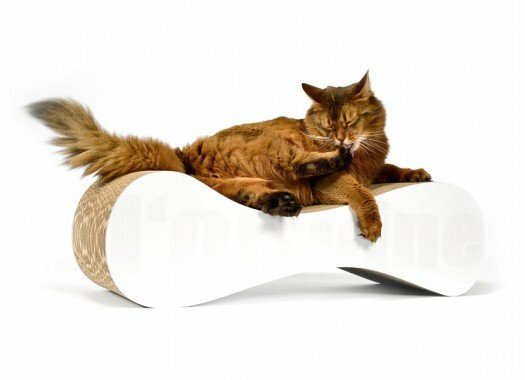 Cats love cardboard and happily use it to sharpen their nails. These scratching objects in stylish and modern designs are completely made of strong cardboard. 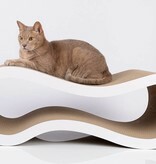 The cardboard panels are vertically pressed together, so very reliable! 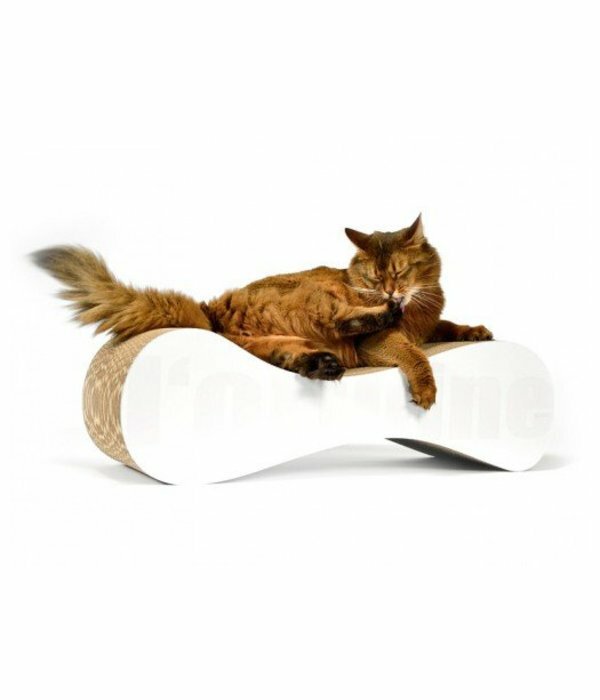 Ideal for long-scratching fun.